The app content is completely free for 5 days! Download now! After that some of the content will be removed. 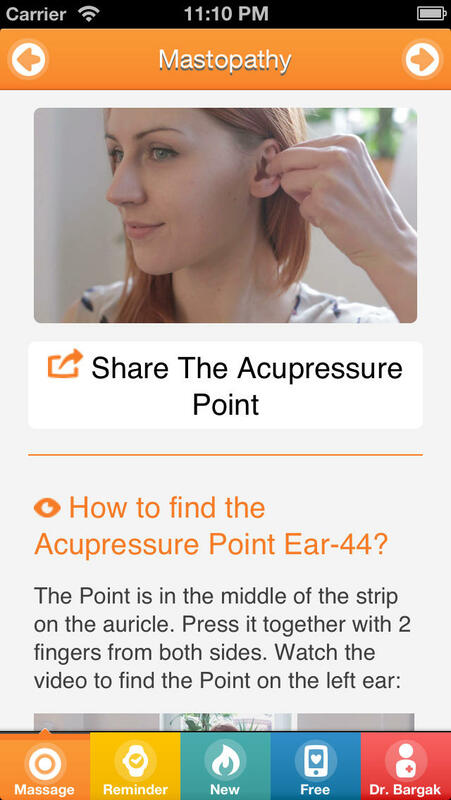 You will then be able to purchase the entire content in the Premium Version containing Videos with music demonstrating how to find the right Acupressure Points. + Various Improvements Throughout The App!